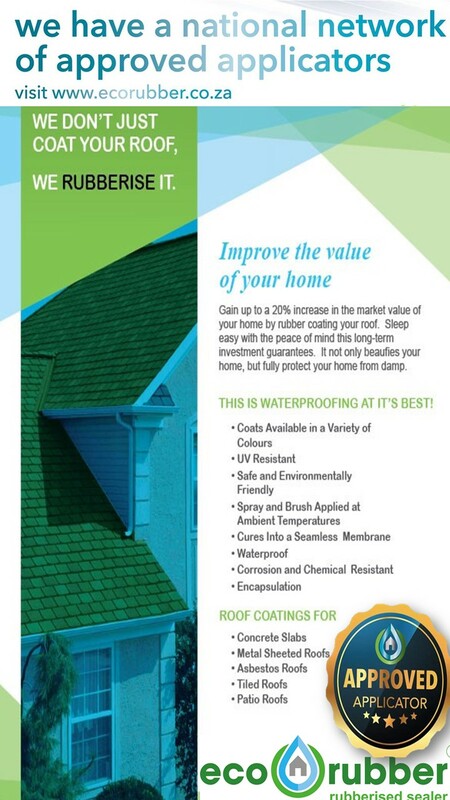 Gain up to a 20% increase in the market value of your home by rubber coasting our roof. Sleep easy with the peace of mind this long-term investment guarantees. 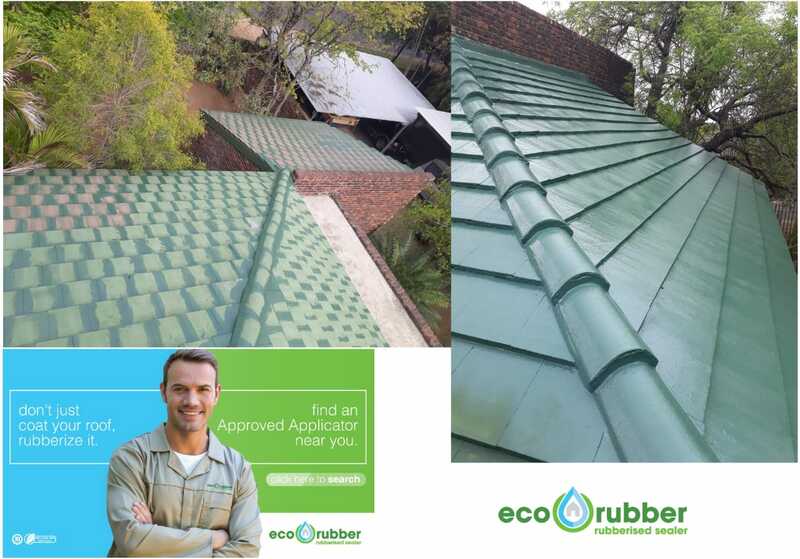 It not only beatifies your home but fully protects your home from damp. 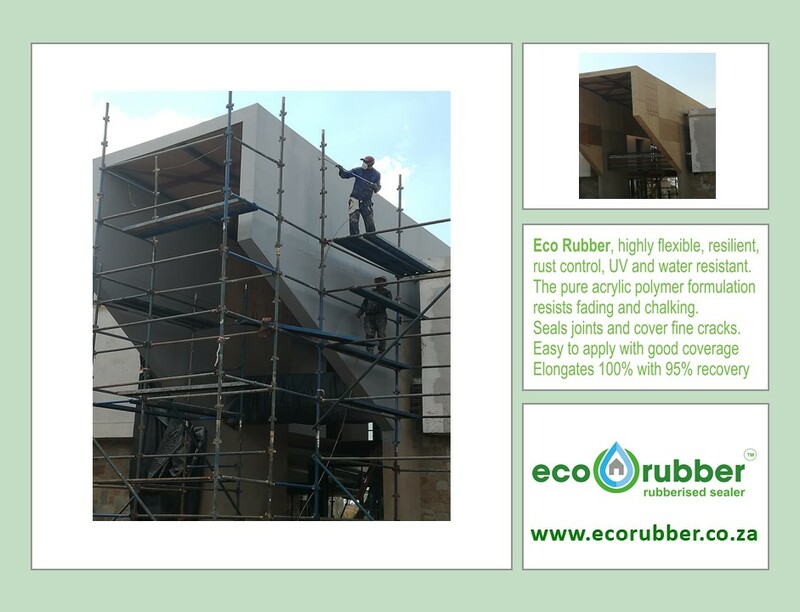 THIS IS WATERPROOFING AT IT'S BEST! Coasts available in a variety of colours. Spray and brush applied at ambient temperatures. Cures into a seamless membrane.